The agreement makes Children’s Mercy part of a consortium that has earned the KU Cancer Center its status as a federally designated center through the National Cancer Institute. 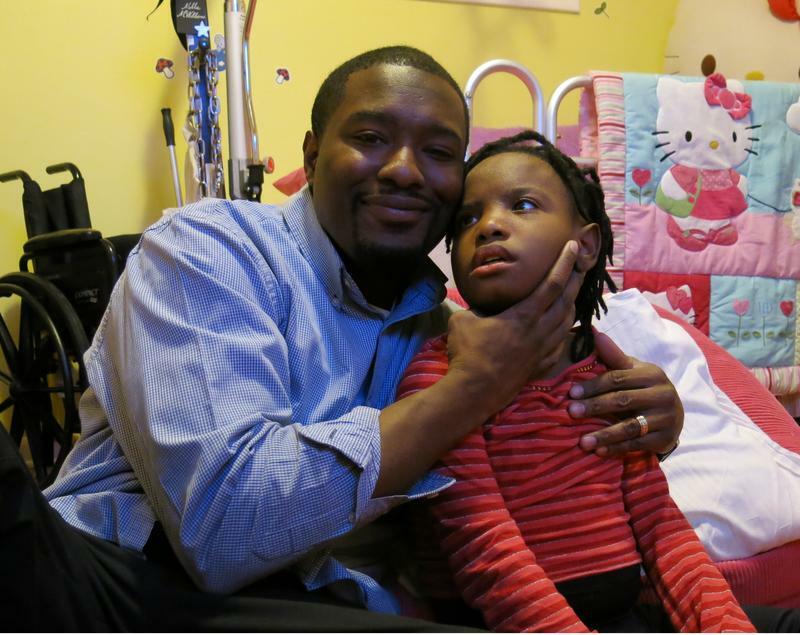 Children’s Mercy is a pediatric medical center whose main facility in Kansas City has 354 licensed beds. The group also includes the Stowers Institute for Medical Research in Kansas City. The partnership is preparing to submit a new application to the National Cancer Institute for its highest level of recognition, which would give KUCC the right to call itself a “comprehensive” cancer center. There are 41 such centers around the country. The agreement includes financial considerations as well, but neither KU nor Children’s Mercy would disclose those details. In addition to O’Donnell and Jensen, the agreement was signed by KU Chancellor Bernadette Gray-Little and Dr. Doug Girod, executive vice chancellor of the University of Kansas Medical Center. About 75 people attended the ceremony at Children’s Mercy. Officials said the partnership agreement will benefit patients, particularly in the areas of genomics, personalized medicine and drug development. At the most basic level, officials said, it will encourage shared use of lab space. More broadly, they said, it will increase the number of clinical trials that are now part of the consortium. Such trials generally test experimental treatments and often represent last-ditch efforts for patients who have not responded to conventional therapeutics. The research components of these trials are also key areas considered by the National Cancer Institute in its review. Children’s Mercy says its Division of Hematology, Oncology and Bone Marrow Transplantation participates in nearly 100 clinical trials at any given time, including several national efforts led by the hospital’s researchers. Children’s Mercy’s service area includes urban and rural communities, giving the clinical trials geographic breadth. And the pediatric component means that KUCC’s National Cancer Institute consortium now has the spectrum of ages covered, Jensen said. Children’s Mercy’s pediatric oncology program is one of the largest in the country, serving nearly 200 patients a year. Having such close ties to a pediatric hospital sets the KU Cancer Center apart from most other NCI-designated centers around the country, Jensen said. Officials from both institutions said the agreement is another step in Children’s Mercy’s and KU Med’s effort to intertwine their pediatric programs, which are now overseen by one physician administrator. They said they are also working to enhance collaboration between their residency programs. Girod said the organizations have already made great strides in partnering in education and research. 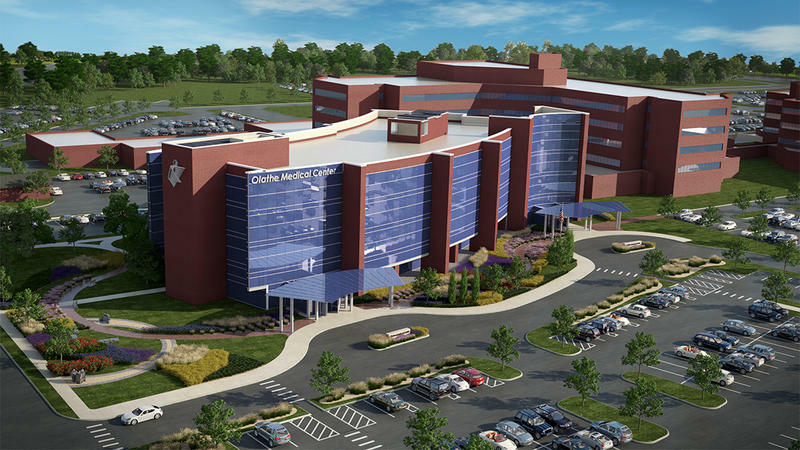 Olathe Medical Center on Friday announced the largest expansion in the hospital’s six-decade history, a cradle-to-grave project that calls for new buildings for obstetrics and patients with dementia. With an estimated price tag of more than $100 million, including buildings and equipment, the project also calls for construction of a new cancer center and expansion of the hospital’s cardiovascular center. When Is Genomic Sequencing Worth The Cost? Millie McWilliams comes to life when she listens to the party music of Jason Aldean. The 9-year-old discovered the country-pop superstar at a family friend’s house, and her love of the genre came as a bit of a surprise to her parents.